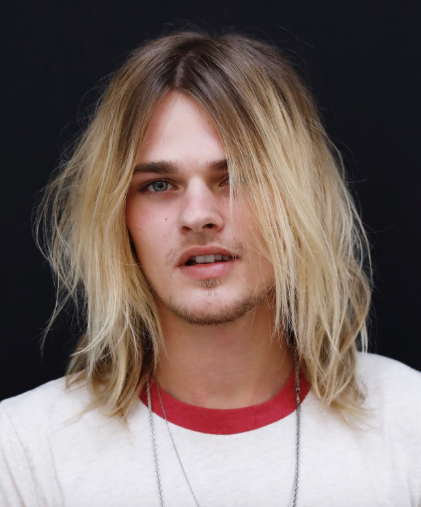 Beachy and textured shoulder-length, shaggy grunge inspired men’s cut. 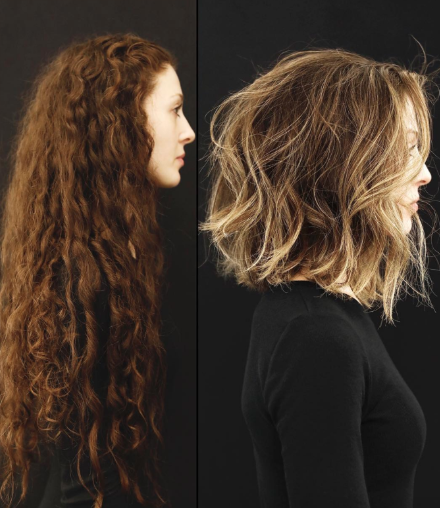 Face-framing strands and piece-y, subtle waves add volume and emphasis to the natural + rooted sun-kissed California blonde hue. 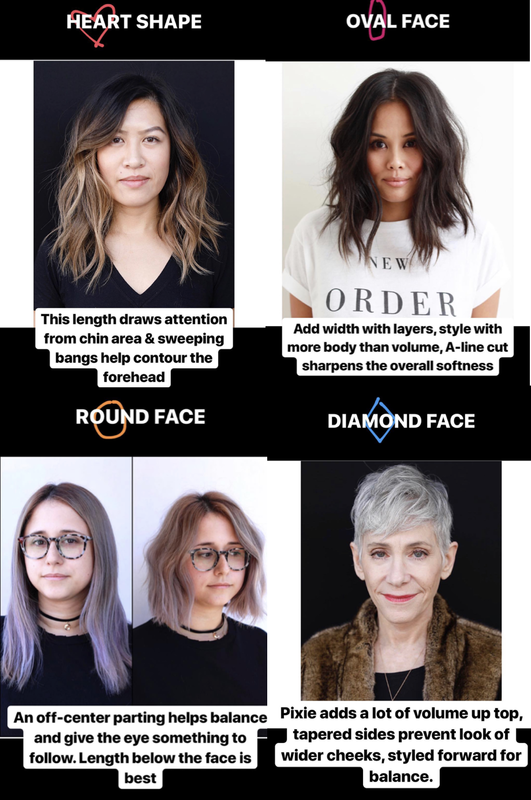 Cut for your face shape : All different shape for different kinds of haircuts and texture.